Books - Local History, Novels, Videos, Music etc. Click on the books/video illustrations for more information (where available). This book is now out of print - only available from your local library. The Blue Stone is a first hand account of life growing up in a close knit rural community near Mohill from the late 1930s to the mid-1950s. Set in the years before electricity and tractors reached the farm, it recounts the final days of the smithy, steam trains, cattle fairs, thresher and so much more. 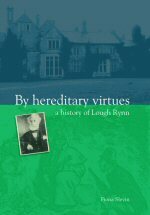 Interspersed with school poems, fireside stories and personal recollections, it is a story of the ups and downs of country life as one young family lived it. 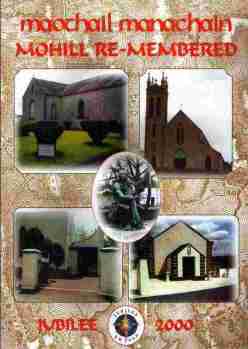 Maothail Manachain - Mohill Remembered - A celebration of memories for the Jubilee year 2000. A VIDEO of the day's celebrations is/was also available. Andy McGovern from Aughavas Co. Leitrim recounts stories and anecdotes from his father, Jimmy and the local communty in the 1940's and 50's. The book is currently out of print. Large Format, 64 pages, soft back, over 150 b/w photographs. VHS Video, running time 30 minutes. 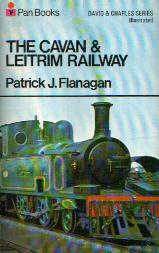 The Cavan & Leitrim Railway. Patrick J Flanagan. published: David & Charles Newton Abbott ISBN 0-7153-8167-9 (1966). (out of print - this book has been superceded by "By Heriditary Virtues", listed above. 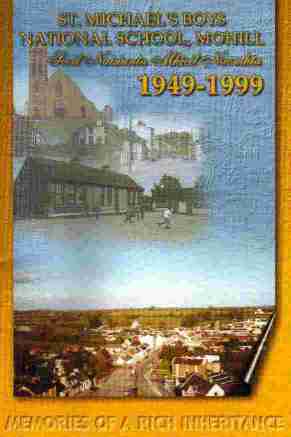 Kiltubrid, a parish history, - Author Liam Kelly 1984. A Flame Now Quenched: Rebels and Frenchmen in Leitrim 1793-1798 (1998). The works of John McGahern (1934-2006) are highly recommended to get a flavour of life in South Leitrim. John lived near Mohill and was widely regarded as Ireland's greatest contemporary author. His latest is "That they may face the rising sun" (in UK and Ireland) and published with the title "By the Lake" in the USA - read reviews from the Guardian, Washington Post, Sunday Tribute and Read Ireland. I really enjoyed it and also "Amongst Women" and "The Collected Stories". Amongst Women won the GPA Book Award and the Irish Times Award, was short-listed for the Booker Prize, and was made into a four-part BBC television series. Some information on John McGahern is available here. An excellent profile was published in the Guardian. For those of you who remember studying literature at school with fondness, "History, Myth, and Ritual in the Fiction of John McGahern: Strategies of Transcendence" (Studies in Irish Literature (Lewiston, N.Y.), V. 8.) by James G. Whyte was published in December 2002. Articles en Français: ici et ici. John McGahern est Chevalier d'Ordre des Arts et des Lettres (1989). 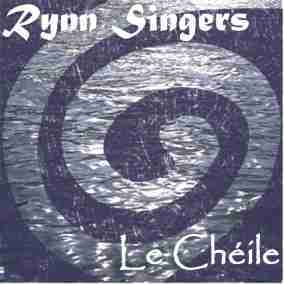 The locally based Rynn Singers have issued a CD (in November 2002) - read more here. A tape is available of Thomas Moran, recorded by Seamus Ennis in Mohill in 1954 - I love it, but this is not everyone's cup of tea - I managed to find a copy in Galway many years ago. 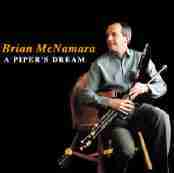 Here's a song sung by Thomas Moran of Mohill on that tape. 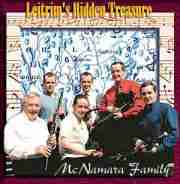 The McNamara Family from Aughavas have issued a number of CDs. Click on the two album covers below for more information.